I’m not perfect and sometimes I really don’t like eating raw vegetables. I know they are super healthy for you but I haven’t made it to that point yet. What makes eating raw vegetables easier? Eating them with delicious dipping sauces. My favorite dips include guacamole and hummus. Guacamole is easy to make but hummus on a paleo diet can be a challenge. Luckily I found a great hummus recipe from Son of Grok. I made a few changes and now I need to be careful not to eat it on everything! 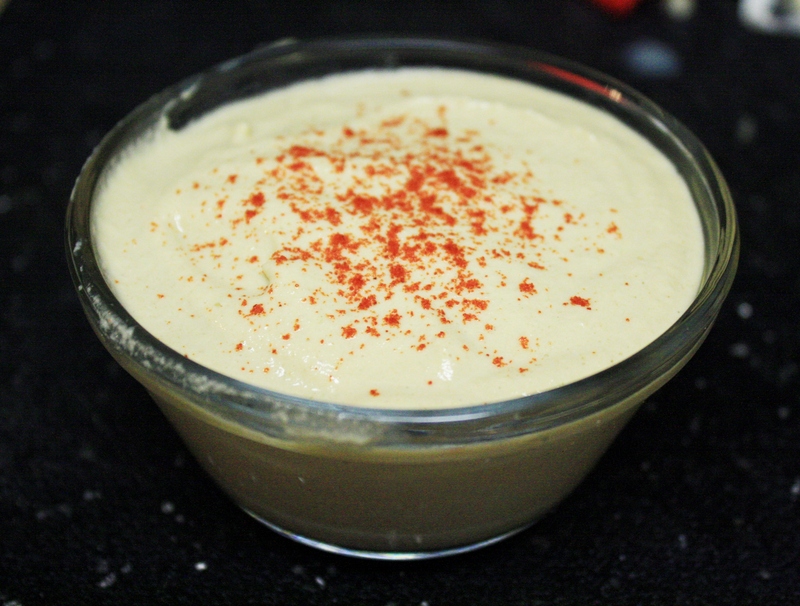 Legume-free hummus that still tastes good! This looks great! Thanks for this awesome idea!